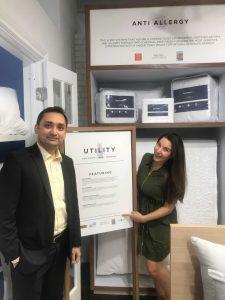 Another successful Home Fashions Market Week ended last week – 26th of September 2018 – in New York city. Banners of the Certification Program were displayed at many booths and all Certified Companies were proud to showcase the asthma & allergy friendly® logo on the packagings of their CERTIFIED products. 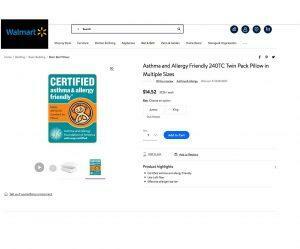 CERTIFIED Products are now also carried at many retailers including Walmart for the first time! Now more than ever, consumers are looking for healthier products and retailers are feeling the trends. Certified products are actively being sourced by major retailers who look to combat false or misleading advertising and bring value to health-conscious and allergy-aware consumers. 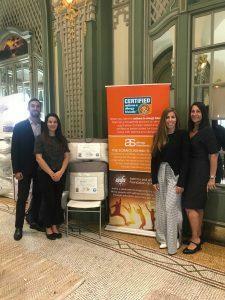 As a result of this rising trend, more and more high quality bedding manufacturers are submitting their products to our strict scientific standards. Those who have passed our standard have then earned the asthma & allergy friendly® Certification which scientifically ensures that the CERTIFIED bedding products are helping to improve the indoor environment and provide a healthier indoor air quality in the bedroom. 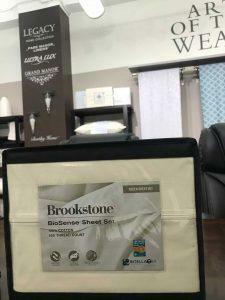 CERTIFIED bedding manufacturers include Hollander, AQ Textiles, IndoCount, Allied Home, Welspun, Smart Silk, Downlite, Luxeport, Pure Zees, Wicked Sheets and Protect A Bed. Click here to read more about the Home Fashions Market Week. 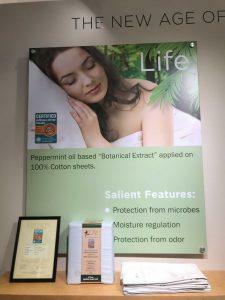 Click here to look at the CERTIFIED bedding products. Click here to read more about our scientific standards.